IKEA-owned TaskRabbit is offline while the company investigates a "cybersecurity incident". Very little information has been given about the incident, but the company says that it is working with "an outside cybersecurity firm and law enforcement to determine specifics" of what happened. While even vague details are unavailable, the fact that the TaskRabbit website and app have been taken offline could well be indicative of the severity. The company is advising its customers to change their passwords elsewhere if they have reused their TaskRabbit credentials for other sites and services. TaskRabbit is a service that makes it possible for people to get in touch with private "taskers" to help with everything from decorating and moving house to assembling furniture -- hence IKEA's interest. 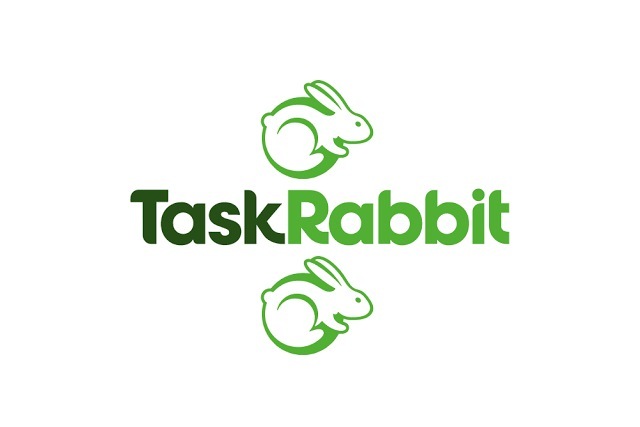 Taskers have been unable to use the app while it is offline to log their work, and TaskRabbit says: "If you had a task scheduled and you were unable to complete it because of the app being down, we’ll work with you to get it rescheduled once the site is back up." The company also says that compensation will be provided to anyone unable to complete a task due to the downtime. TaskRabbit is currently investigating a cybersecurity incident. We understand how important your personal information is and are working with an outside cybersecurity firm and law enforcement to determine the specifics. The app and the website are offline while our team works on this.